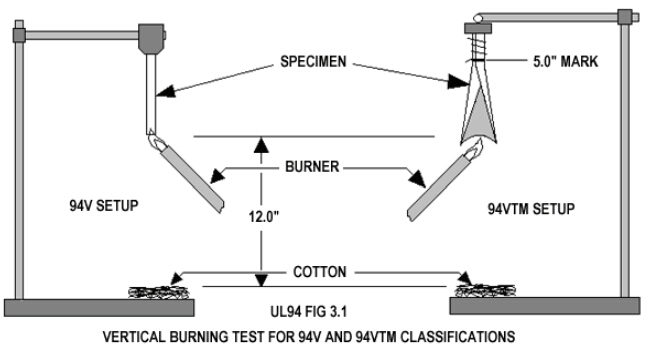 Note: UL94 Flammability Test equipment can conform to but not limit to the standards above, for more standards conformance, please contact us. UL94 horizontal and vertical flame tester is designed for plastic Materials flammability test; It is used to test flammability, burning rate, flame spread, burning flame retardancy. 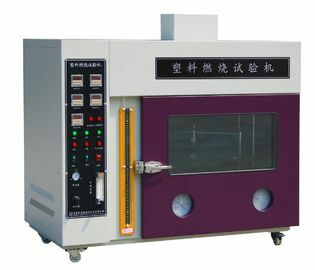 High degree of automation, test data is accurate.This equipment is used for the lighting industry, low voltage electrical appliances, household appliances, electrical appliance, tools and other electrical equipment, and also it can be used for insulating materials, engineering plastics, fire blocking material and other solid combustible materials industry. 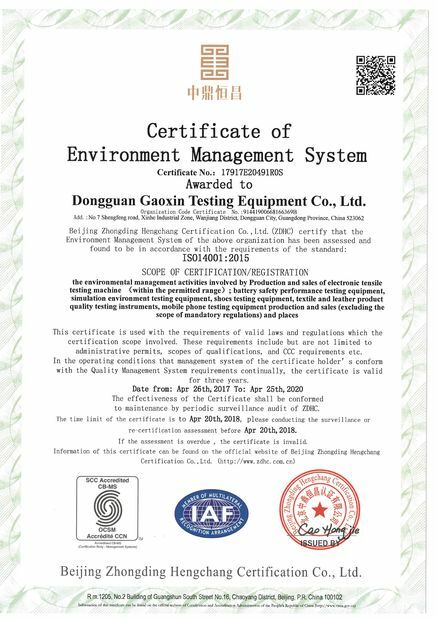 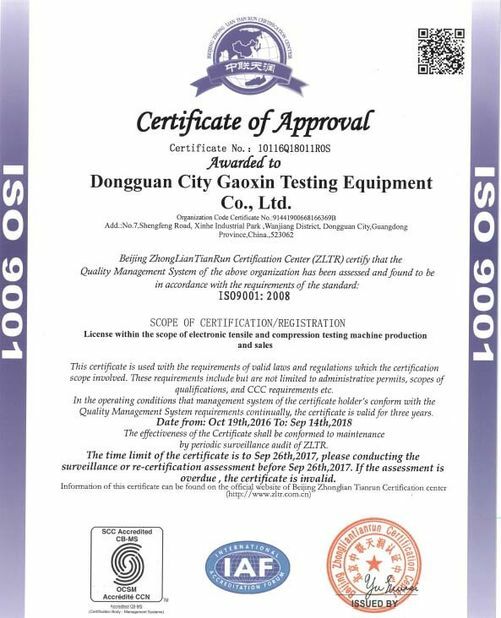 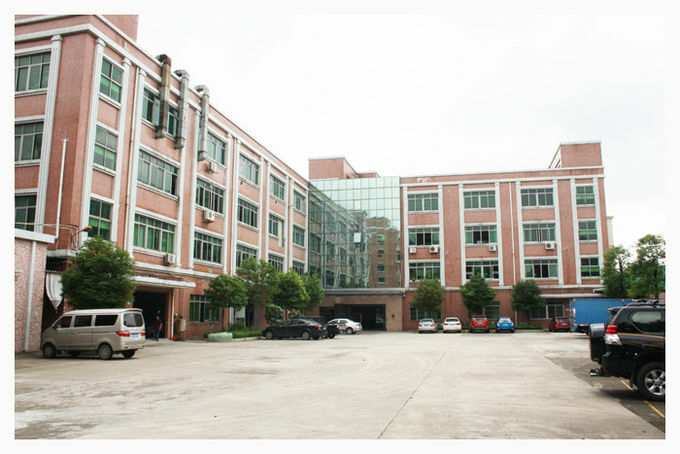 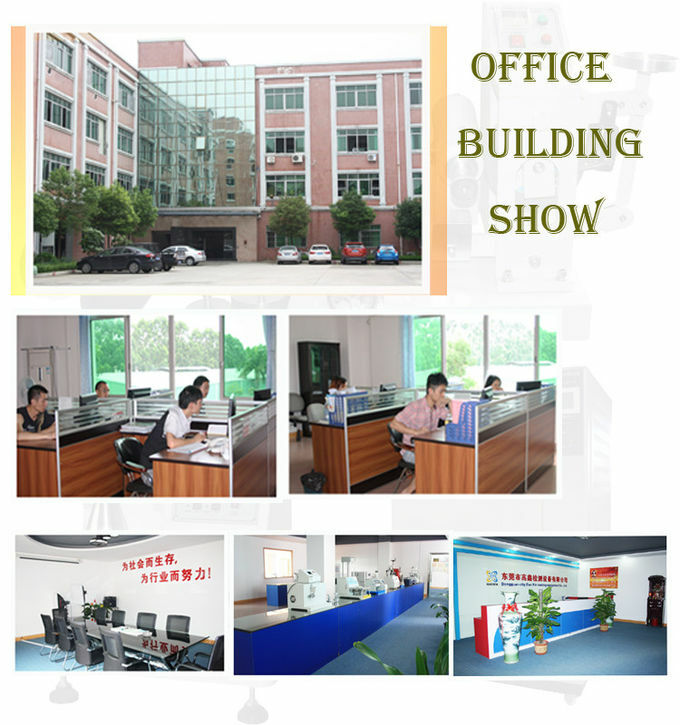 Dongguan Gaoxin Testing Equipment Co., Ltd is a high tech company specialized in producing kinds of testing equipment which was established in 2007, located in manufacturing center of China-Dongguan City where is close to Guangzhou city and Hong Kong.